Since the Company's formation in 1993. 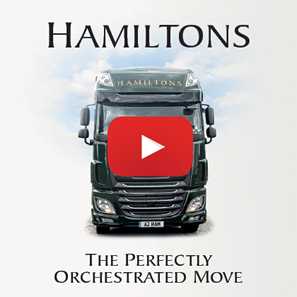 Hamiltons has grown from strength to strength realising the need to offer an efficient and cost effective service whilst maintaining a personal touch. 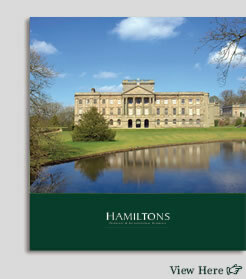 We realise that every move is different and each customer needs an individual, tailored service. 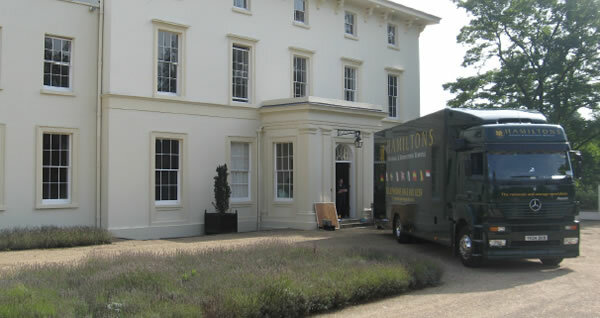 Whether you are moving locally, nationally or internationally, with careful planning any move can be completed to your utmost satisfaction. 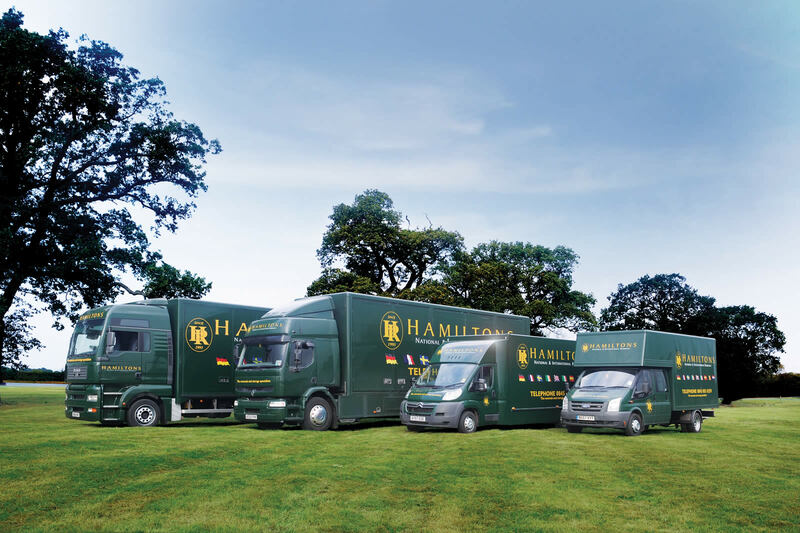 Hamiltons are a member of the trade association BAR (British Association of Removers) and are BS EN ISO 9001:2000 registered.